Much has been said about the future of the James Bond franchise in the likely event that Daniel Craig does not return to play 007 following his newest adventure, Spectre . But what if Daniel Craig does come back to play Bond again? The specter of his return (see what I did there?) in light of his recent comments about being finished in the role loom large over the future of the Bond series and has everyone casting his replacement, but fans may be getting ahead of themselves. According to Sam Mendes, who directed the blue-eyed actor in both Spectre and Skyfall, Daniel Craig may be back again as Bond. In an interview with Deadline this week, Mendes was asked point blank about Craig implying that he's done as Bond, and the director basically said that now is not the right time for the actor to be asked that question. My analogy is, you’re running your first marathon, and 200 yards from the finish line, some guy shouts, ‘Are you going to run another one straight away?’ I get why Daniel responded the way he did ... He might say [he's done], after every scene. It’s a daily occurrence. This is why his comments get misjudged. I’d put it this way. Daniel leaves everything on the field. Every piece of him is out there and he’s so spent when he’s finished that it’s obviously the wrong time to ask, the day after he’s finished, which is what happened ... Daniel may absolutely turn around six months’ time and feel his energy renewed. So according to Mendes, fans of Craig's rougher version of Bond shouldn't lose hope just yet. Like Mendes said, Craig was exhausted after finishing the filming of Spectre (which included a knee injury that required surgery), so it's not at all shocking that the last thing he would want to do is make another Bond movie directly afterward. Craig himself has also softened his stance in recent interviews, and it seems the more time that passes since he finished working on Spectre, the more likely he is to return to MI6. While speaking to The Today Show's Matt Lauer, Craig even borrowed Mendes' marathon analogy to explain away his earlier comments, while stating that he still may return to the role. "Maybe I'll make another one," Craig said in the interview. "I don't know." If the comments from Craig and Mendes themselves don't serve as proof enough that there's a strong possibility of Craig returning to the franchise, there's still the matter of money. 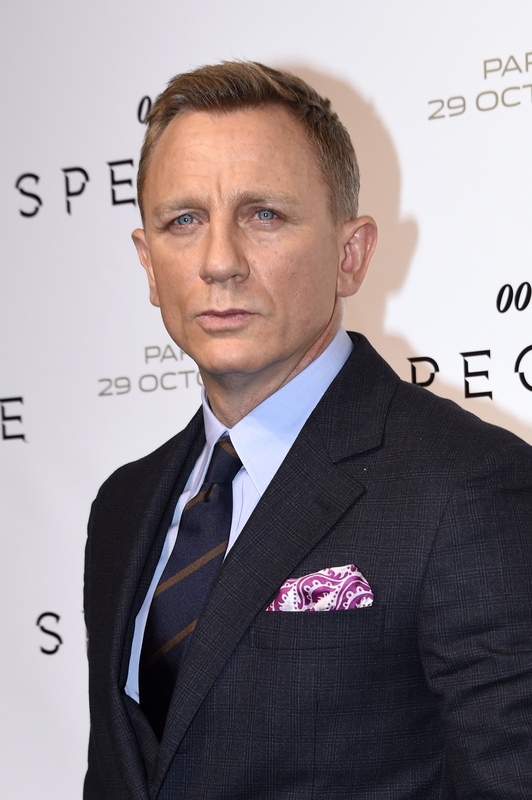 Craig is reported to be under contract to make one more film as the suave secret agent, and given the lucrative heights he's taken the franchise (Skyfall became the first Bond movie to earn a billion dollars at the box office) it seems like he stands to earn a pretty penny if he returns. And maybe I'm being cynical, but I just don't see Craig walking away from that kind of payday because he's bored with the role. I've got to think that Johnny Depp is probably pretty bored with playing Captain Jack Sparrow at this point, but that didn't stop him from signing up for a fifth time around in the eyeliner. So fear not, Daniel Craig fans. It looks like James Bond will return... and will probably be looking pretty familiar when he does.